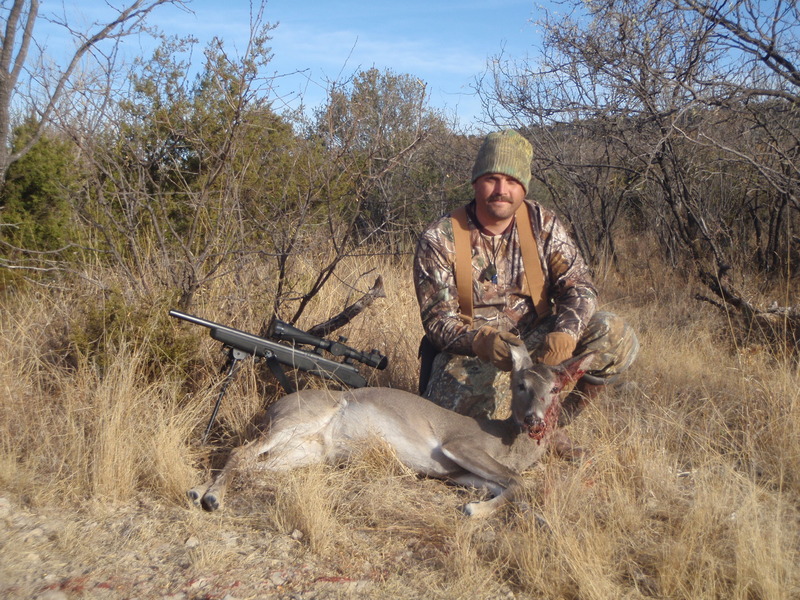 We are completely out of deer meat from last year. (With the exception of a few packages gifted from family. [Thank you!] We are all out of what Don brought home for us personally.) 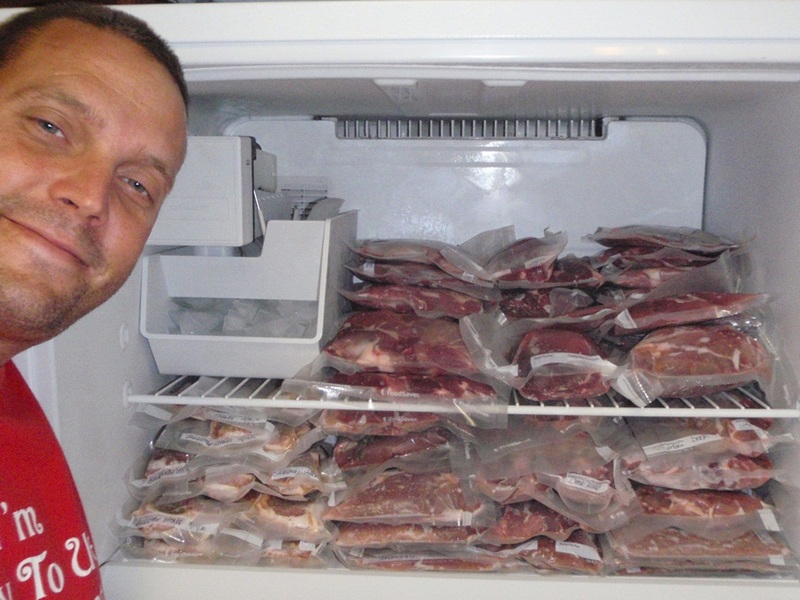 Here’s hoping we can fill the freezer this full again this year! I can’t wait! If some animals are good at hunting and others are suitable for hunting, then the Gods must clearly smile on hunting.